The weather in Bocas averages 27 degrees Centigrade or 82 degrees Fahrenheit year round. The beaches are long with soft, straw colored sand and the water is warm, clear and blue. 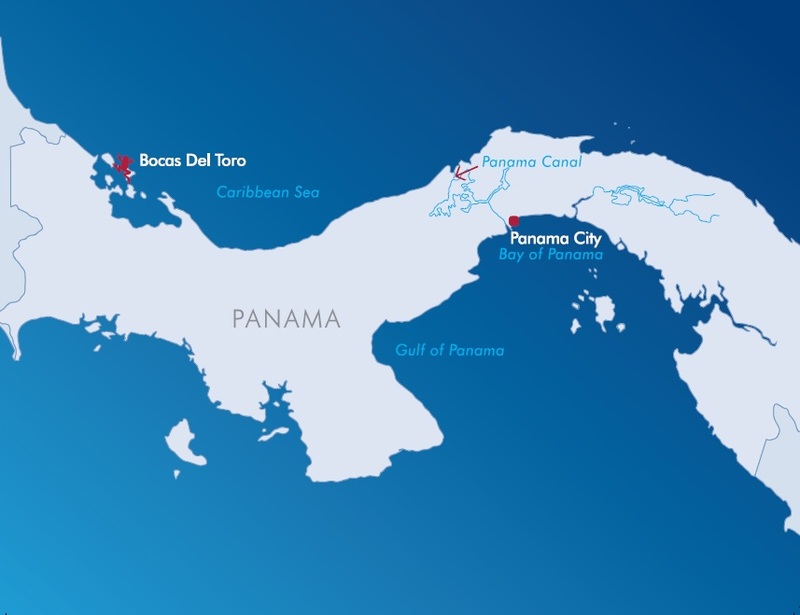 Bocas Del Toro lies 9 degrees above the equator in the Hurricane-free region of the Caribbean.